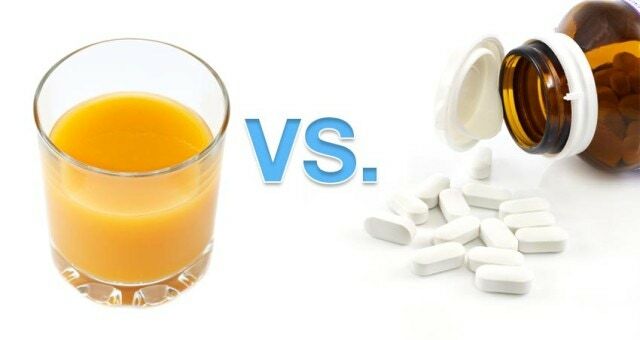 Liquid versus Pill—which is better for supplements? With so many supplements on the market today, one question I get (or one that I often point out) is does the form of the vitamin—tablet, capsule, liquid, powder, spray—matter? My answer: Indeed, yes!